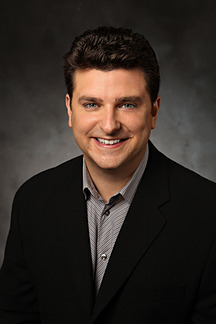 Paul Gerard is the Director of Creative Development at Disney Toon Studios. He developed the Planes franchise as well as Surf's Up and Cloudy With a Chance of Meatballs. Before animation, Paul worked in the development of live action features for five years at 20th Century Fox.